Two years after US President Barack Obama started moves to normalise relations with Cuba, his push for economic ties is showing few results. 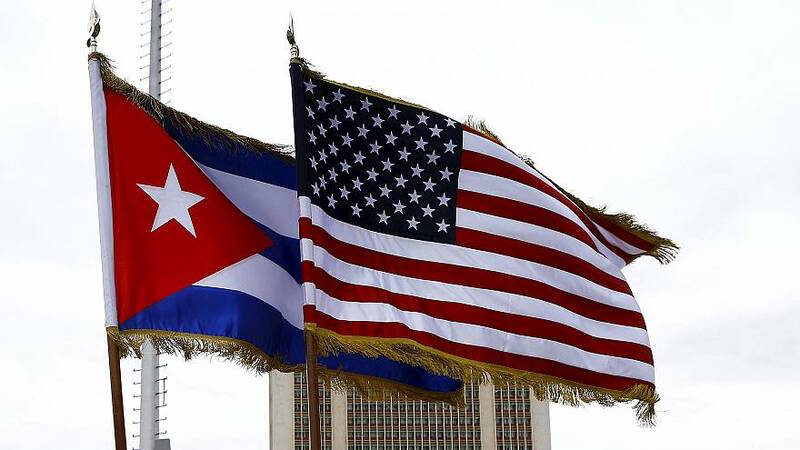 There is just a trickle of trade between the two countries and at Cuba’s biggest trade fair this week in Havana some US company representatives said they are not hopeful about getting business in an environment that is uncertain and challenging. But others pledged to continue to try to become established in what they regard as a rich new market for US products. Cuba blames the lack of progress on the remaining provisions of the decades-old trade embargo that Obama cannot get the Republican-controlled US Congress to lift. US businesses have said the Cuban government’s monopoly on imports and exports as well as the sale of most goods inside the country makes life difficult. Donald Trump becoming president could further complicates matters, though the US Chamber of Commerce is more focused on the US Congress. That makes the November 8th elections important for Havana as they could decide if Republicans lose control of the US Congress. As for Trump, if elected he has threatened to reverse all Obama’s changes allowing trade with Cuba unless, “the Castro regime meets our demands”, without saying what those demands would be.